Buying a piece of art should be a rewarding and enjoyable experience. And we are here to help ensure you make the right decisions when looking for a piece of art for any room. 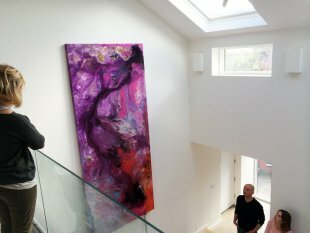 Paintings can look very different in a gallery than in your home, which is why we encourage our customers to try paintings at home before making a purchase. If you are within a 50 mile radius of the gallery, we are more than happy to bring pieces to you on home approval. And if you feel you need for some advice, our experts will help you in making decisions about size, style, colour etc. If we don't feel the piece of art looks great in your home, we won't be afraid to say so! We offer gift vouchers to your chosen value, valid for a period of 12 months. You (or your group) just choose how much you would like to spend and we'll have your vouchers ready at a moment's notice. Pop in to the gallery or call us on 01275 341 141 or email info@fizzgallery.co.uk. We can arrange payment over the phone if you are busy or not local to us. So you've fallen in love with something in the gallery! Maybe the price is a bit of a stretch but you can't bear to walk away and risk someone else buying it. Why not split the payments over a few months to help your cashflow. 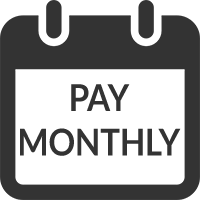 We are very happy to offer interest free monthly payment arrangements. 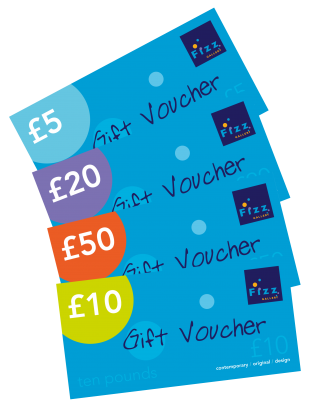 Just ask at the gallery, or call us on 01275 341 141 or email info@fizzgallery.co.uk. Many of our customers use this option – it's great way to collect beautiful things that will be with you forever. 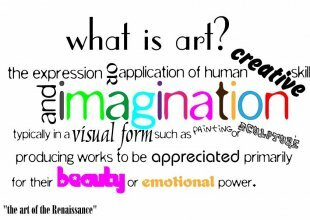 A piece of art is a truly special gift that will last a lifetime. We are delighted to offer our wedding list service based on anything you would like from the gallery. Your friends and family can easily contribute to one or more items, or buy items you have chosen. It's easy to register your wedding list with us – just contact us or pop in and we'll talk you through the process and from that point onwards, we'll do the rest. 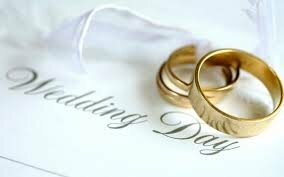 You will have complete piece of mind that we will handle your wedding list professionally and discreetly, all in time for your special day. Choosing a piece of art for a room in your home can feel like a daunting task but finding that right piece should be an exciting discovery. Don't worry though, we are here to help. You might have moved house, re-decorated, about to decorate or just fancy a change – either way we will help you find the right piece(s). There's no hard sell, no obligation to buy, and certainly no rush. We have a wealth of experience in helping customers to find something that they absolutely fall in love with, and we have access to many artists not necessarily on our website. We offer free home consultations where we can bring pieces to your home, so that you can see how they look in your room. Or we can work from photos of your room(s) and we'll add a selection of pieces to your photos so that you can see how they might look. Our art and interiors experts will help make your search easier and you'll avoid making costly mistakes. We are always on the look out for new artists – it doesn't matter if you are already selling your work in galleries, or whether you are just starting out on the exciting journey of becoming a professional artist. We'd love to hear from you. Please send electronic examples of your work to us via info@fizzgallery.co.uk along with some information about yourself, where you sell your work already (if you do), your mediums and styles, your background and whatever else you'd like us to know. As we sure you will appreciate, we are sent many submissions and whilst we will endeavour to reply to you as soon as possible, your patience is much appreciated. Thank you, and we look forward to seeing your submissions.